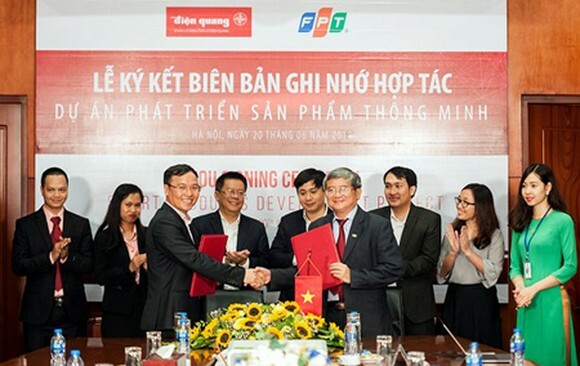 FPT Group and Dien Quang Lamp Joint Stock Company signed an official cooperation contract yesterday in Hanoi to develop smart lighting devices with FPT’s technology on the platform of Internet of Things (IoT). These will be the smart lighting devices totally manufactured by the Vietnamese using Vietnamese technologies. 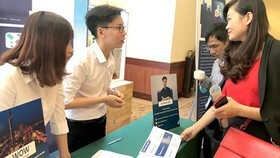 The to-be devices will be a cooperative brand FPT – Dien Quang and aim at business as well as family uses. 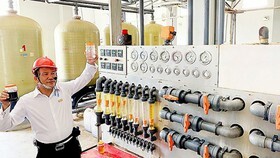 Accordingly, FPT Group will be responsible for developing suitable software to control the devices via mobile gadgets. 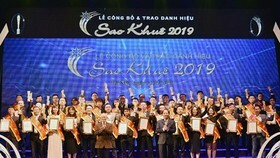 It will then cooperate with Dien Quang Lamp Joint Stock Co. to install the software into corresponding hardware and also build libraries and protocols for partners who develop new solutions via cloud computing platform. 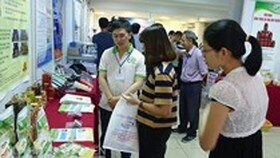 Dien Quang Lamp Joint Stock Co. will be accountable for researching and creating hardware, including parts and electronic circuit boards to proceed to the manufacturing stage. The devices will make use of the latest technologies developed by FPT Group, which allows control via smart phones, along with other applications like scheduling, group or room turning on and off. These will be the smart lighting devices totally made by the Vietnamese using Vietnamese technologies. In particular, the Led driver integrated circuit (IC) will be manufactured in Dien Quang Lamp’s plants and installed with FPT Group’s software. 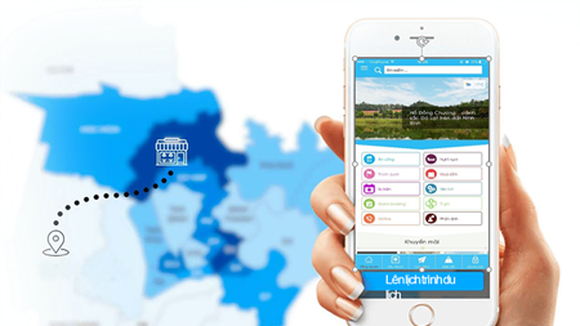 As these devices do not have any foreign parts or use any foreign solutions, they will better suit the domestic needs of Vietnamese citizens and can even be controlled by Vietnamese voice. 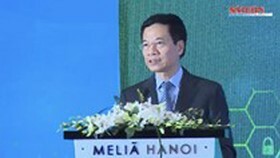 With its software ability, FPT Group wishes to cooperate with major Vietnamese equipment manufacturers to create more new value-added services in order to increase competitiveness advantages. 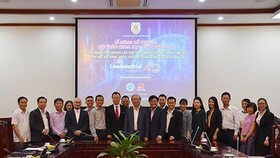 FPT Information System (FPT IS), a member of FPT Group, and Dien Quang Lamp Joint Stock Co. officially launched the campaign ‘Implementing Enterprise Resource Planning Oracle ERP Cloud’ on June 16 in Ho Chi Minh City. 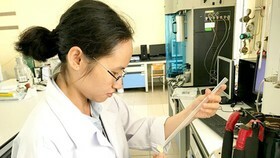 This is expected to help Dien Quang Lamp reduce hardware cost, infrastructure, and IT human resources. 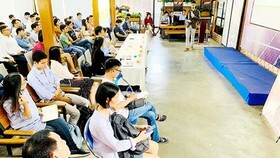 In Vietnam, many ideas and solutions making use of IoT platform have been successfully implemented in such fields as smart agriculture, smart traffic, and smart house.